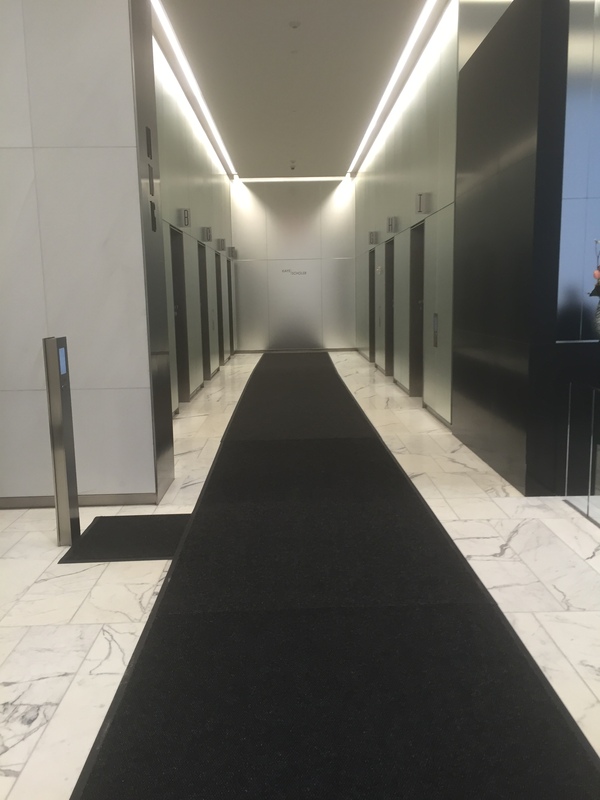 Whether you're looking for entrance mats, lobby mats or elevator mats Distinguished Flooring is here to serve you. 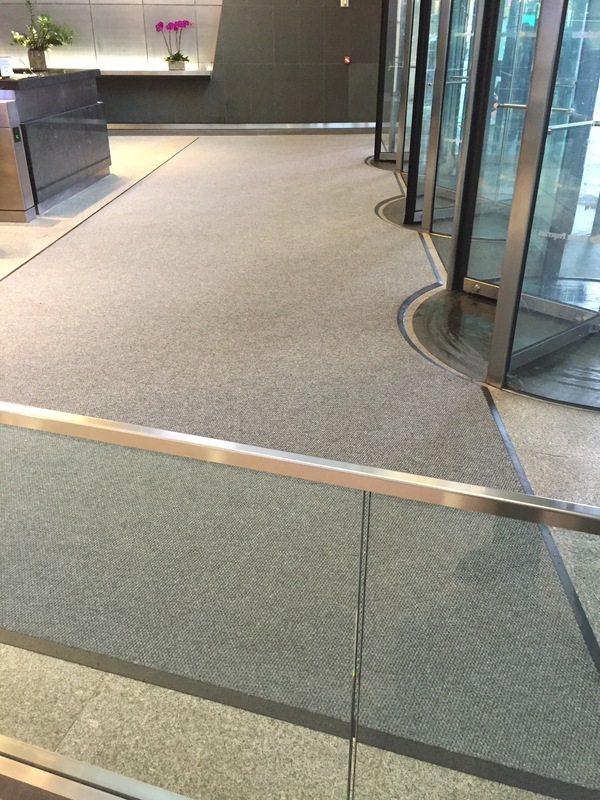 We provide high quality mats for all your flooring needs. 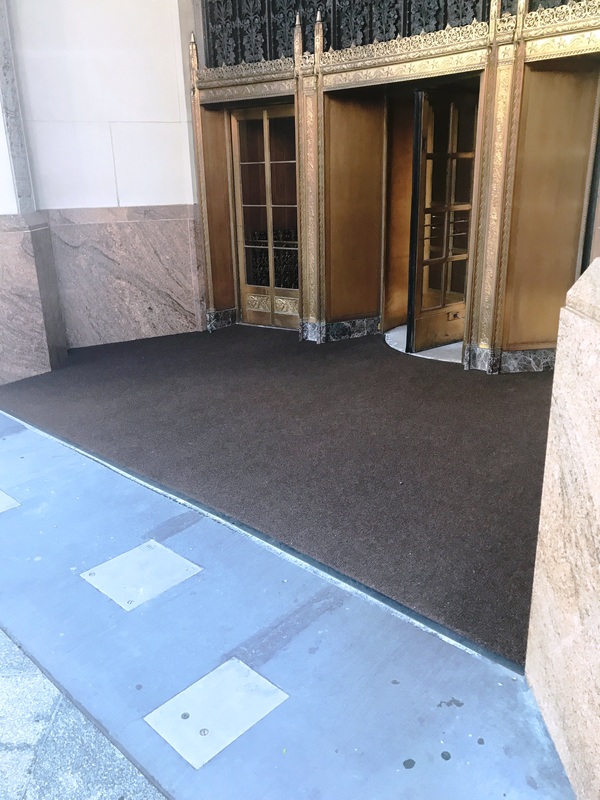 All mats are custom ordered to the size and color you need. If you need a logo mat, look no further, we can do that for you too! 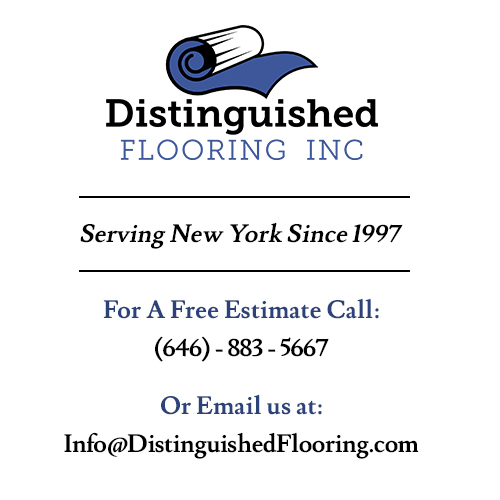 If you have any questions, or would like a free estimate, fill out the contact form below. All inquires will be responded to within 24 hours.